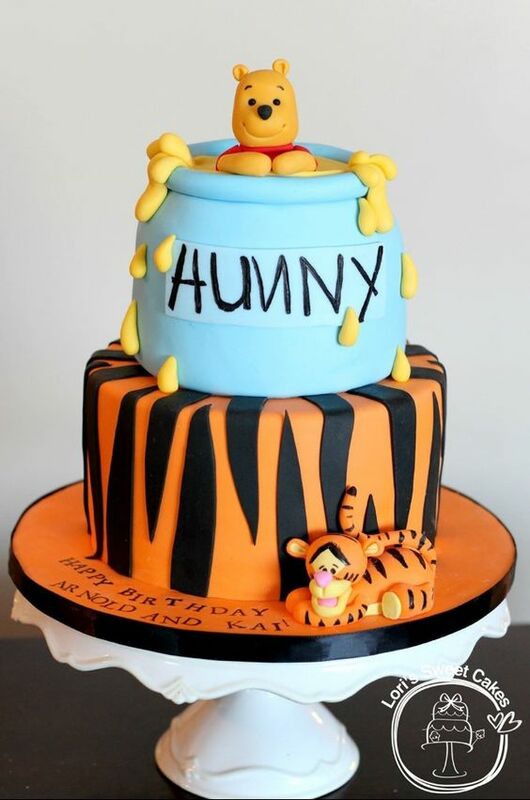 Personally, we love this idea for a Winnie the Pooh cake. 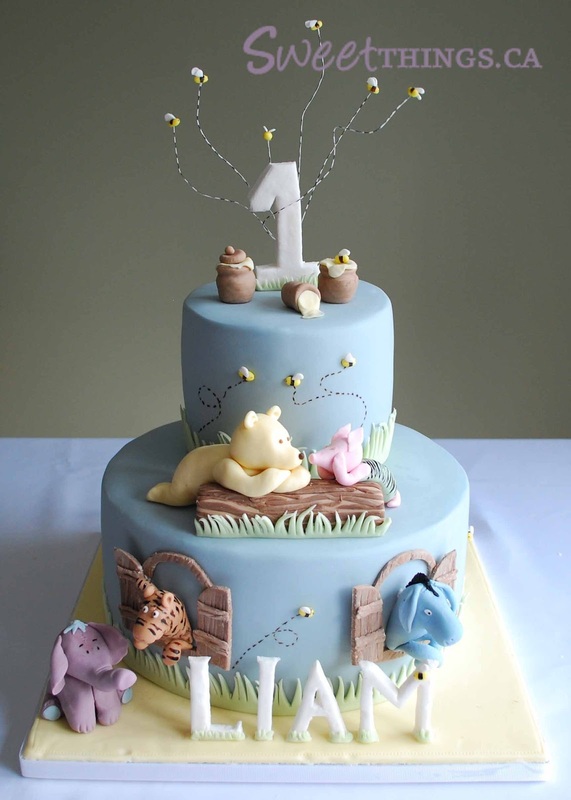 It’s super sweet and can be personalised with your child’s name and age to add a special touch. 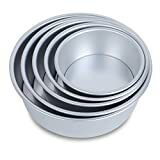 Another lovely little idea. 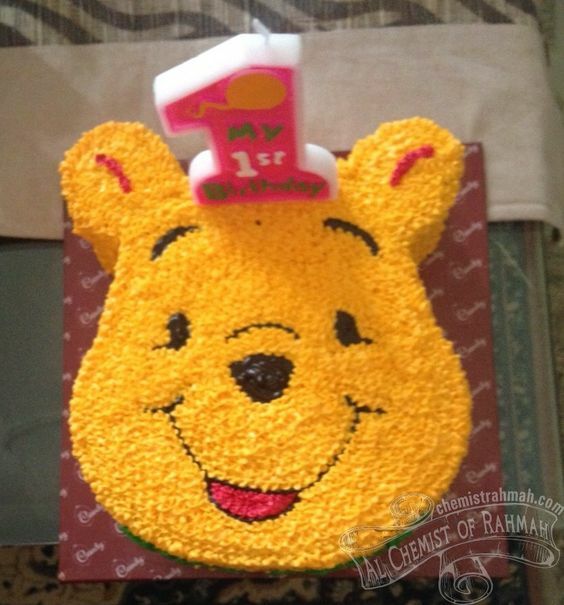 This number one Winnie cake is simple, yet effective. 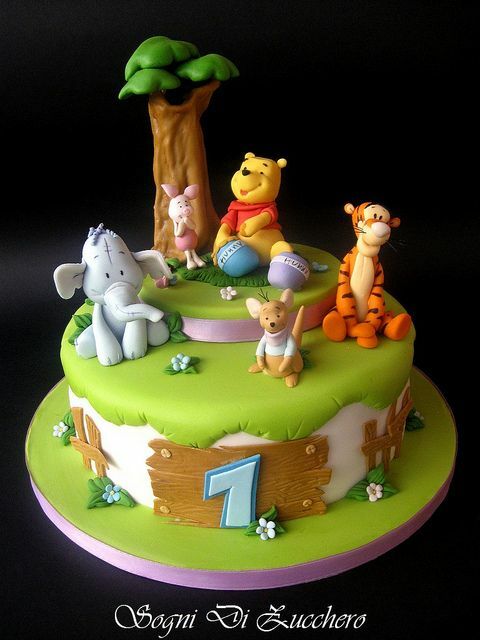 You could attempt it yourself by cutting a sponge cake into a number one shape and then decorating with fondant icing shapes. 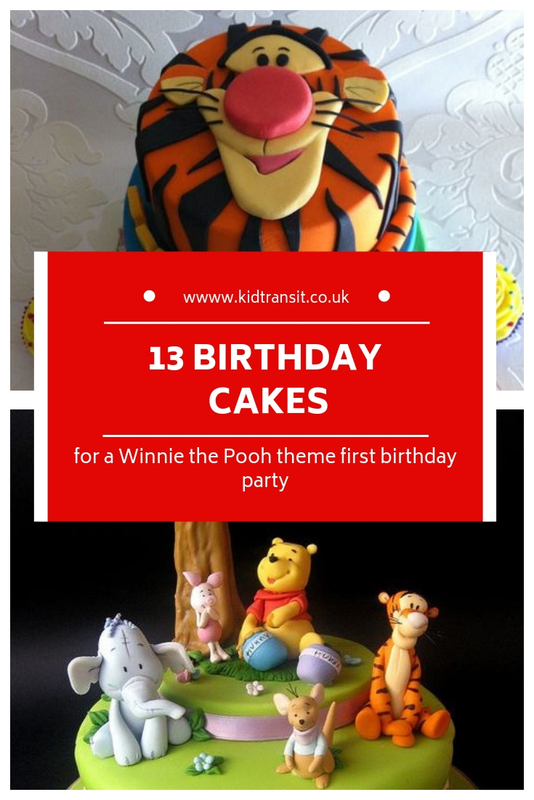 Thinking about how to transform your venue into the Hundred Acre Wood? 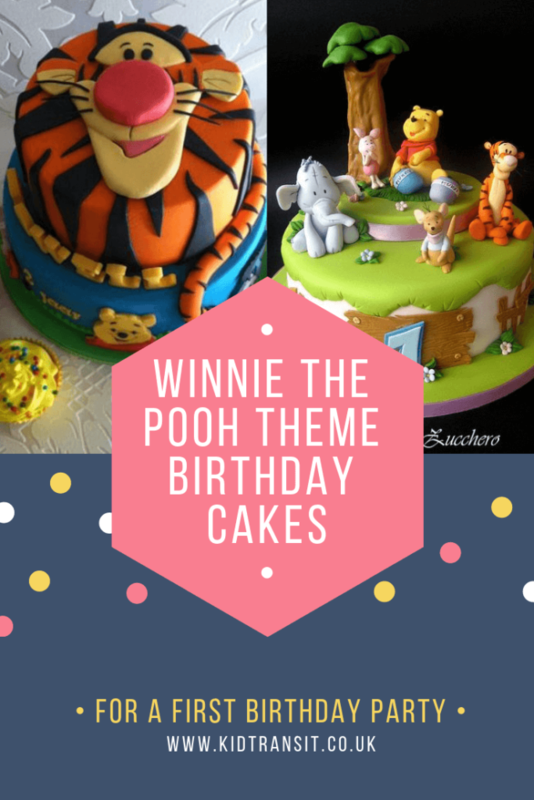 Check out our Winnie-the-Pooh decor post. 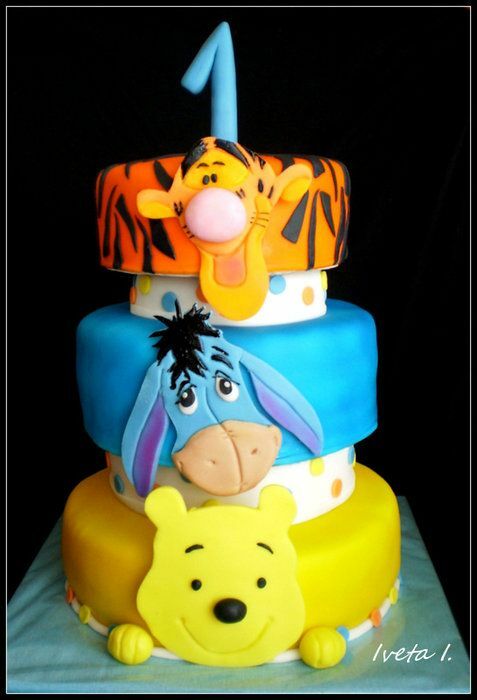 It doesn’t all have to be about Pooh. 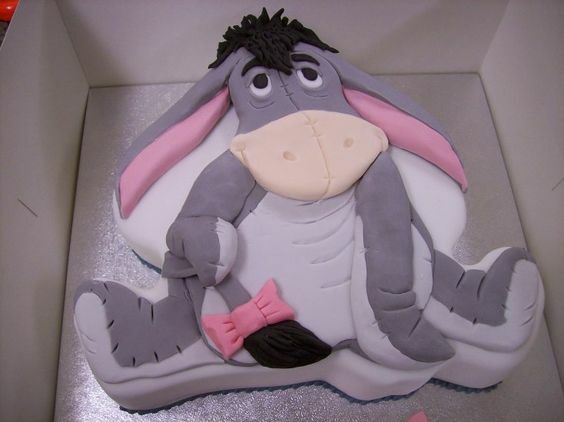 We love this fabulous Eeyore bake. And, of course, the gloomy donkey always proves popular among kids and adults alike. 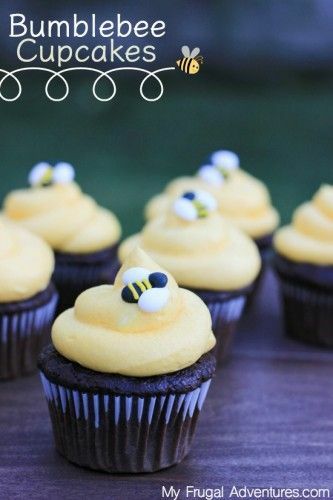 These wonderful bee cupcakes fit perfectly with the Pooh Bear theme – after all Winnie loves his honey. 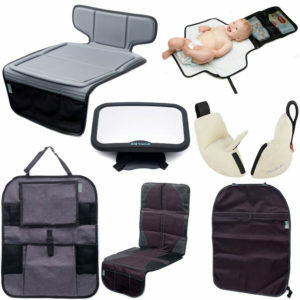 With these step-by-step instructions, they’re fairly straightforward to create, too. 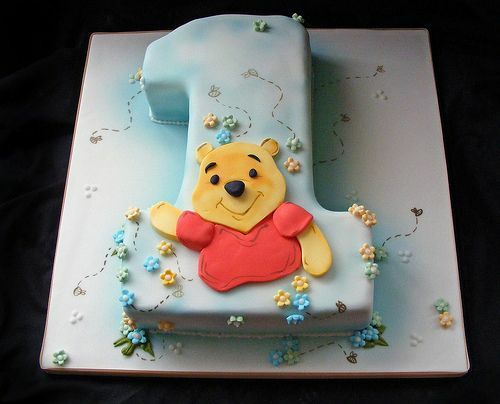 If you’ve never had a go at making your own cake, why not start with this wonderful Winnie the Pooh face cake? 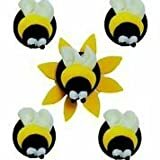 All you need to do is carefully follow this video. 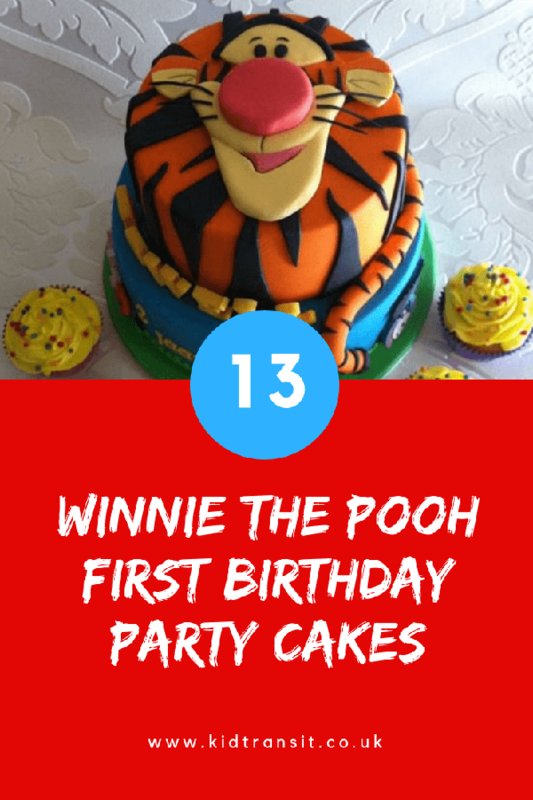 If you’re wondering what on Earth you’re going to feed all those hungry mouths, see our Winnie-the-Pooh party food ideas post. 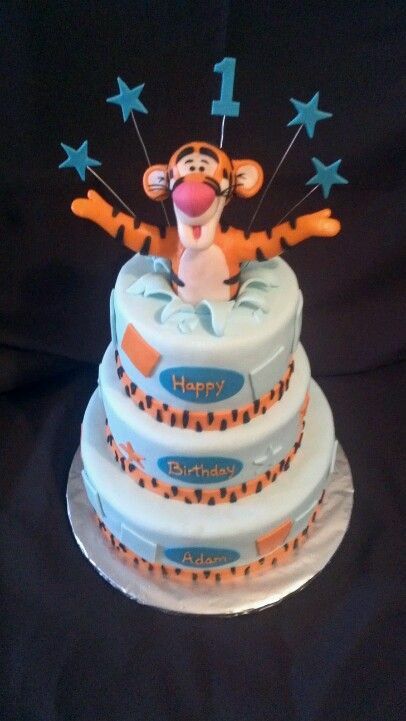 This bouncy tiger is also a much-loved character. 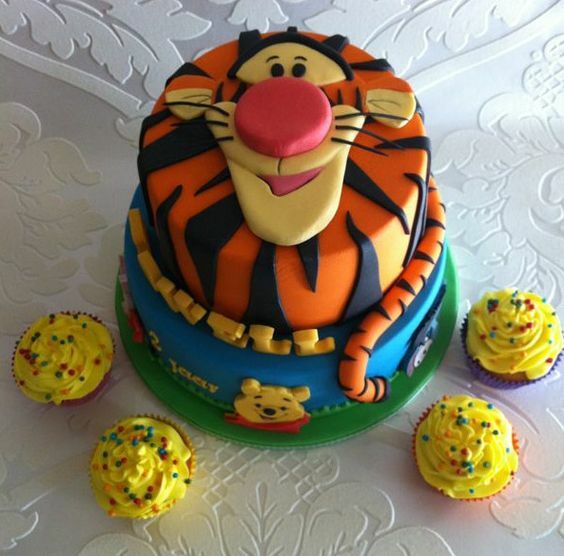 Just so he doesn’t feel left out, check out these charming Tigger cakes for inspiration. 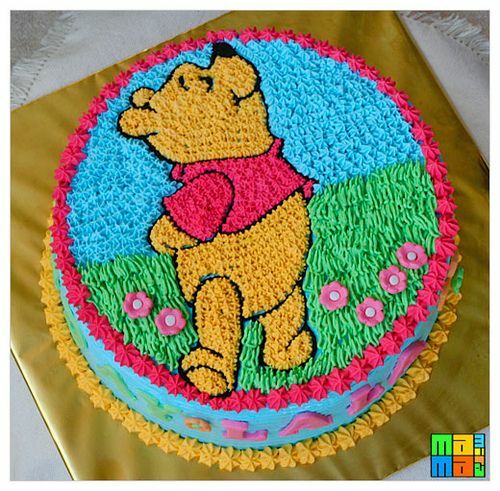 Here’s another delightful Pooh Bear cake, piped with delicious ‘fur’. 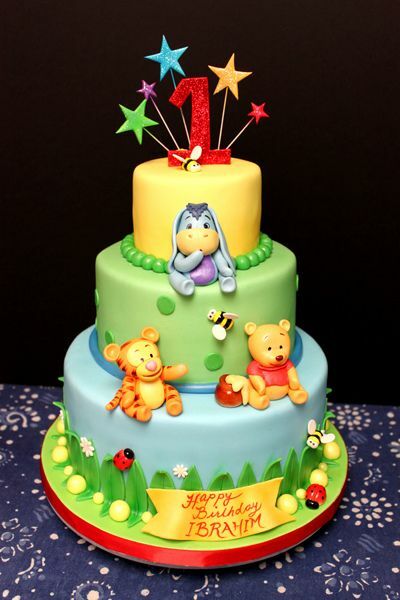 Pooh-theme not for you? 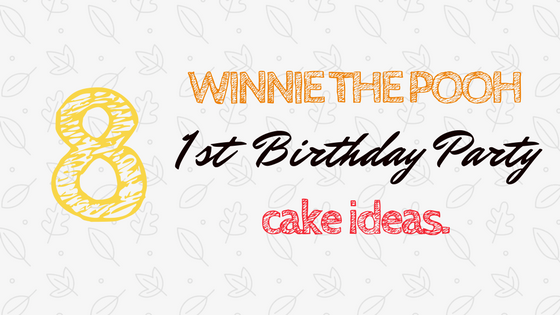 Don’t fear, check out these other first birthday party themes. 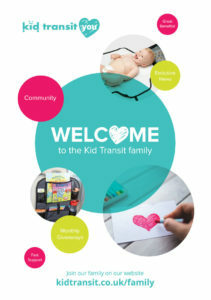 Previous Post: « What are the best travel games for kids?